What color is a postbox in your country? In Japan, it’s red. 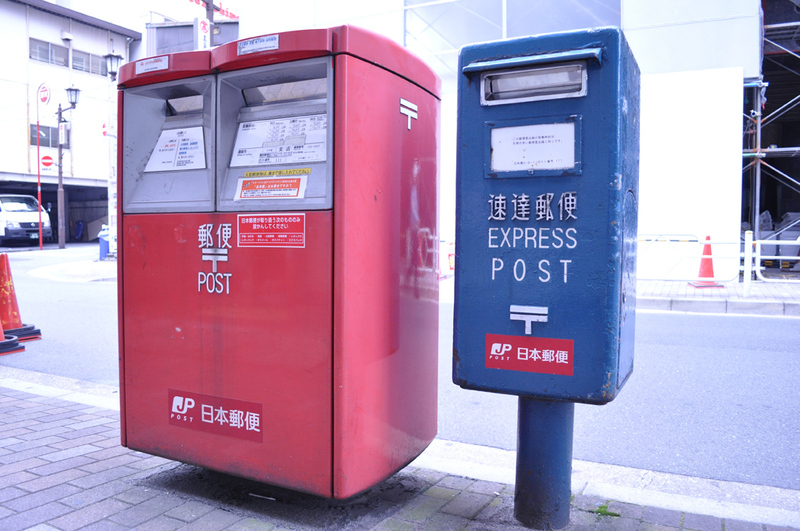 The postbox in Japan is usually cuboid, but you can sometimes see such a pillar box which is old-fashioned. In addition, you can see blue one in this picture. It’s for express letters. But many Japanese don’t know even the existence of the blue one. 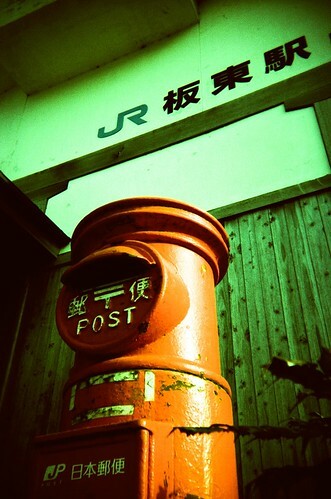 We mostly go to the post office to send an express letter, don’t use postbox. From post office, it seems to be delivered earlier, huh?